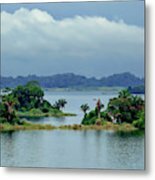 Gatun Lake Islands is a photograph by Rick Lawler which was uploaded on January 16th, 2019. 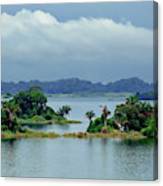 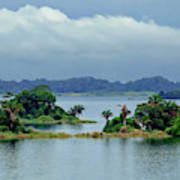 Islands grace the path of the Panama Canal through Lake Gatun, helping connect the Pacific to the Atlantic Ocean. 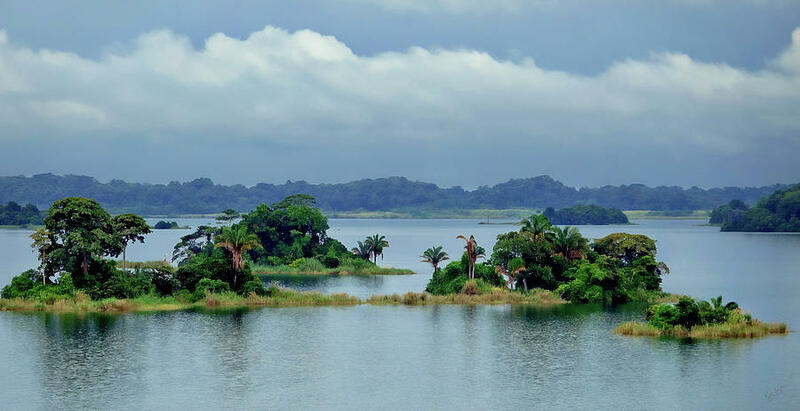 There are no comments for Gatun Lake Islands. Click here to post the first comment.